To bring an end to indiscriminate bottom trawling that threatens fisheries, biodiversity and food security in India. India's marine ecosystems are important both for maintaining the diverse species and habitats of the region and for supporting the fishing industry and related livelihoods. Bottom trawl boats use nets that scrape the bottom of the ocean floor, not only catching commercially important species, but also many other marine species as bycatch, while damaging the bottom habitat and altering the habitat structure. A trend towards retaining bycatch species – as previous target species become less available – has supplied a growing market for undifferentiated products such as animal feed, aquaculture feed and surimi (consolidated fish flakes). Much of the catch is now sold for non-human consumption at rates between US$ 0.02-0.25 per kilogram. This unsustainable practice —best labeled annihilation fishing — threatens long-term economic well-being and food security as well as marine biodiversity. The project coincided with the development of implementing rules and regulations for India’s National Policy on Marine Fisheries, which was released in April 2017. This was a crucial opportunity for project personnel, Dr. Amanda Vincent and Tanvi Vaidyanathan, to meet with government officials and policy-makers to raise the concerns caused by annihilation trawling and to recommend solutions. They met with and interviewed fishers and traders at ten landing sites in the state of Tamil Nadu before meetings with key government officials. They also met with relevant NGOs and researchers, presented at a student conference on conservation sciences in Bengaluru, and produced an online toolkit called TargetOurTake. The government was very receptive to their recommendations; decision-makers are well aware that annihilation trawl fisheries are not sustainable but need help in identifying ways forward. Any resulting improvements in fisheries management would be a huge win. What next? ICFC is interested in following up with work that entails direct conservation action (more typical for us) if we can fix on the right project (we have been apprised of a very good conservation group that works with communities), and especially if our supporters would like to help with this. 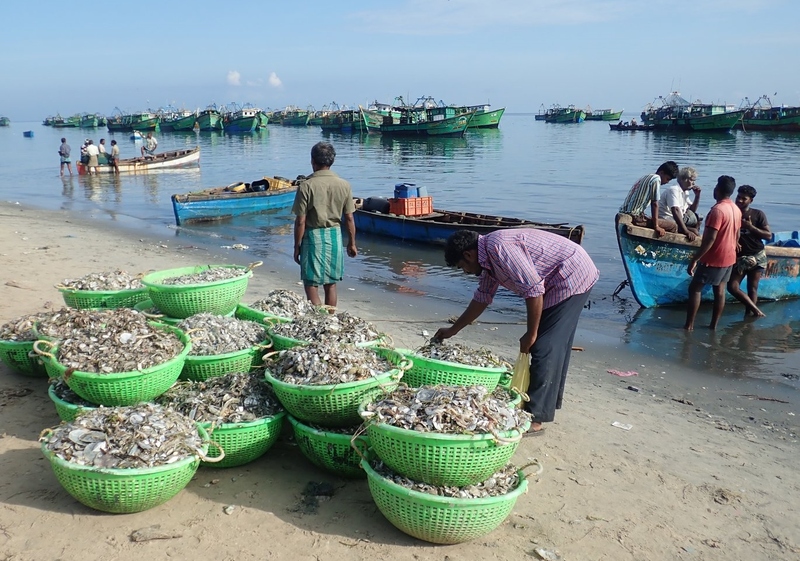 This project relates to marine fisheries in the whole of India, but especially the state of Tamil Nadu. 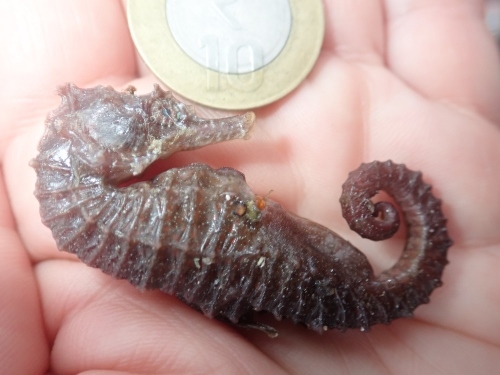 Read Mongabay's interview with Amanda Vincent about "annihilation trawling".